11 Days until the start of #NACBADEN! Don’t forget to download the CONVENTION APP and sign up to attend NACBA’s first ever Circuit Caselaw Breakout Sessions! NACBA’s convention will offer a separate breakout session to review the latest key caselaw developments in each Circuit. Sign up today to participate in your Circuit Breakout Session. Your circuit leader has prepared an informative review of recent case law, and will lead a discussion of these important cases. 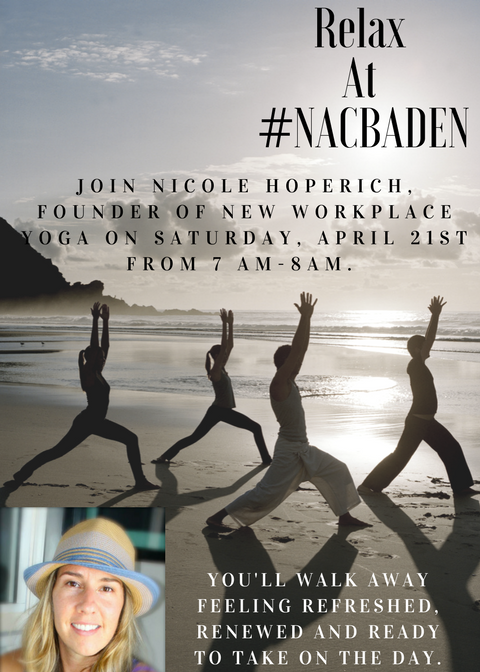 Have not yet registered for NACBADEN? There’s still time! Register directly online now.